Maersk Oil has awarded Software as a Service (SaaS) provider Datum360 a global SaaS framework contract for the provision of PIM360, the cloud-based engineering information management (EIM) system. The global framework agreement allows Maersk Oil to use Datum360’s SaaS on their worldwide projects with the assurance that they are using an EIM platform that already has already been evaluated for quality, performance and functionality. The signing of this agreement has resulted in a new project for Datum360, with PIM360 now being utilised on Maersk Oil’s Danish North Sea Tyra Future development project. Maersk’s Tyra project team are using PIM360 to manage, measure and report the engineering information as it develops. The Tyra project phase is expected to take around 5 years to complete with first gas production expected in 2022. 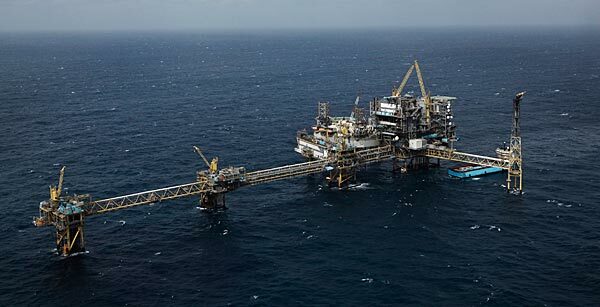 The global framework agreement follows Datum360’s success on Maersk Oil’s Culzean development. Datum360 were awarded a 4-year contract for SaaS, with PIM360 being used as a key component for managing engineering information on the project. “We are dealing more and more with organisations who recognise that being able to access their engineering information from day one on a project adds significant value to overall safety and efficiency both in a Project and Operations environment. This should be a standard expectation of any EIM SaaS platform, as opposed to the legacy of some of the lengthy implementation issues that have affected many capital projects in the past,” adds Michael. PIM360 was available to use on day one of the contract for the Tyra project team, due to its rapid deployment. The cloud-based solution removes lengthy infrastructure requirements and has the capability to handle data sets from mega projects with ease.